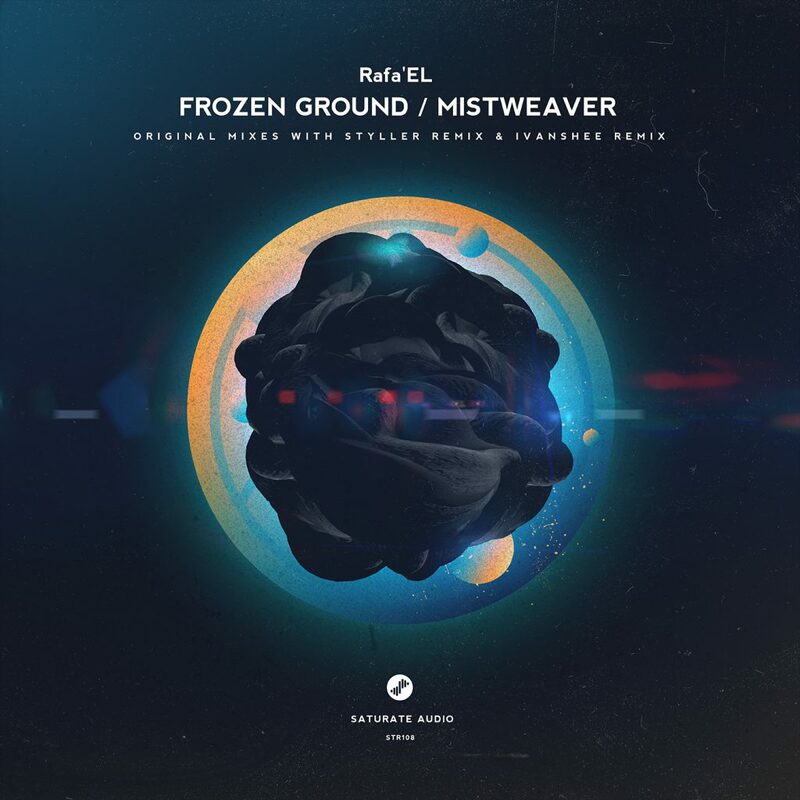 Saturate Audio is after a short break is back in business and proudly presents the debutant Rafa’EL with the Frozen Ground / Mistweaver EP. The polish producer showcases his quality production skills with the two beautiful creations. On remix duties, you will find Styller and another producer who debuts to the label – Ivanshee! Lovely progressive grooves!